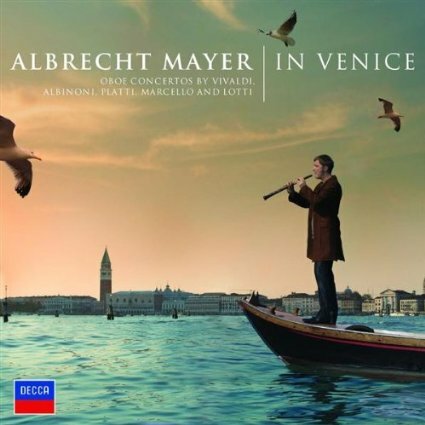 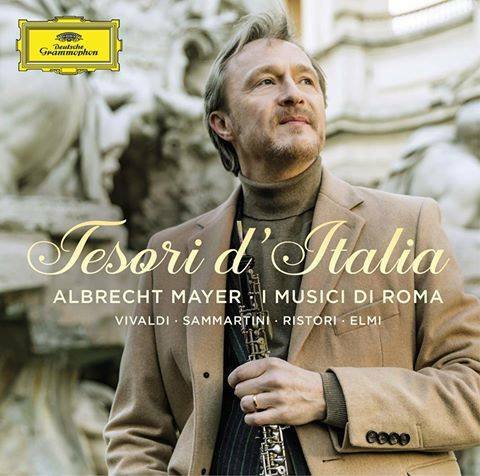 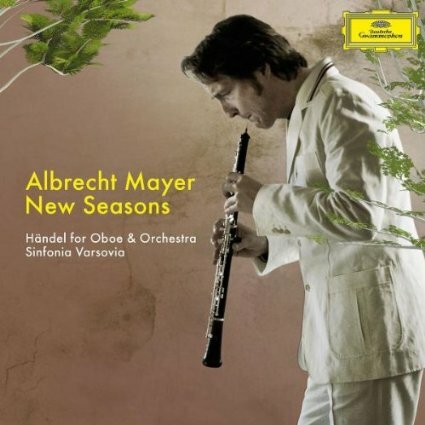 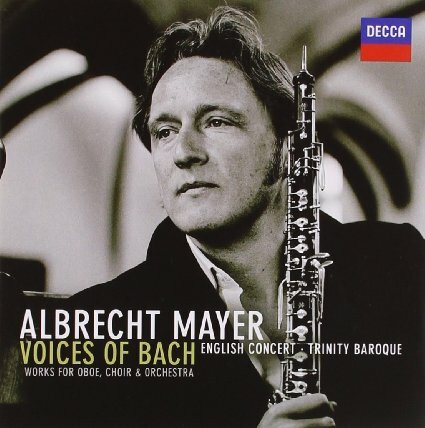 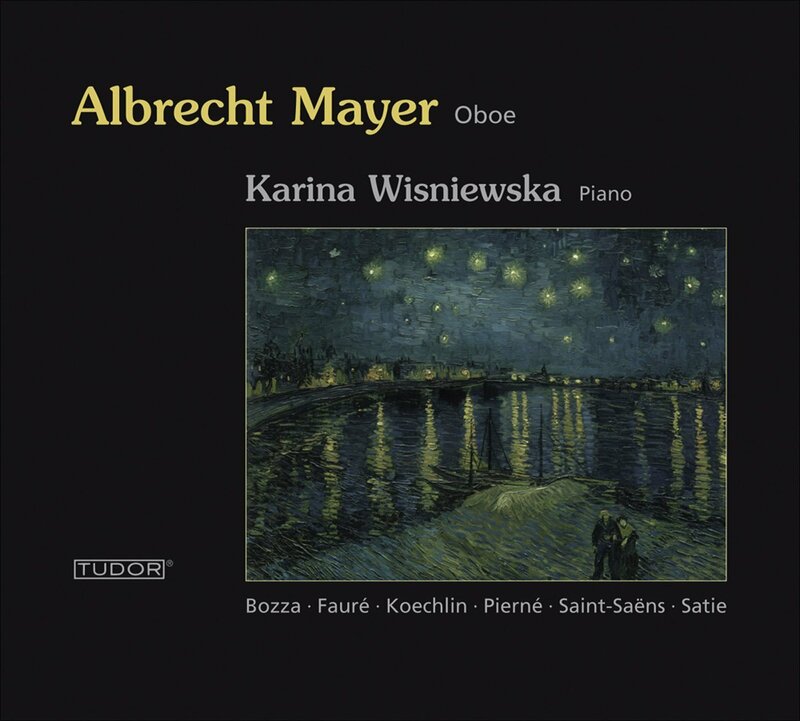 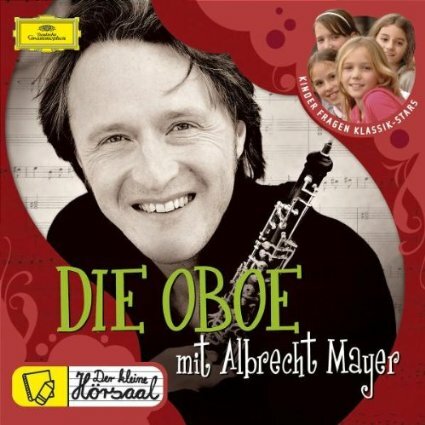 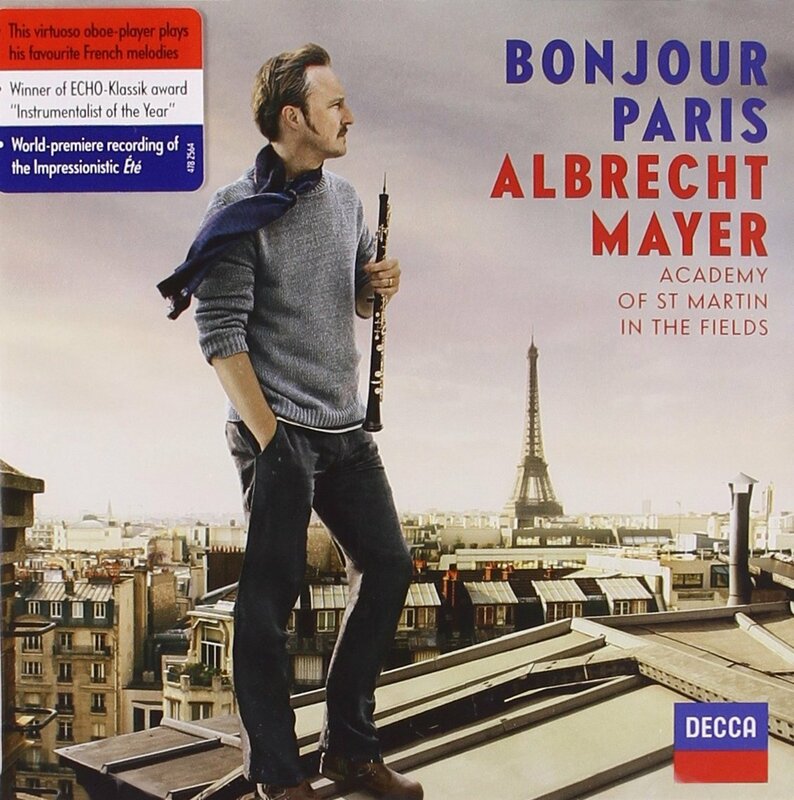 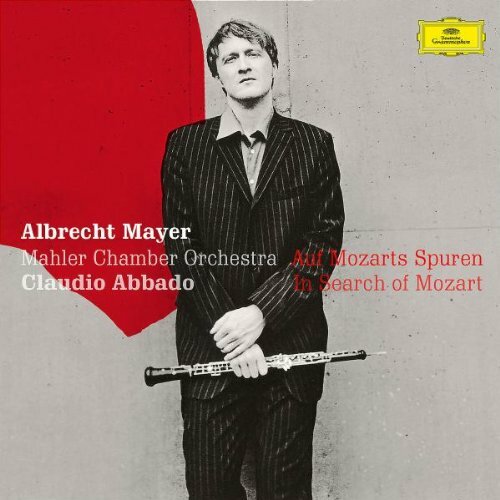 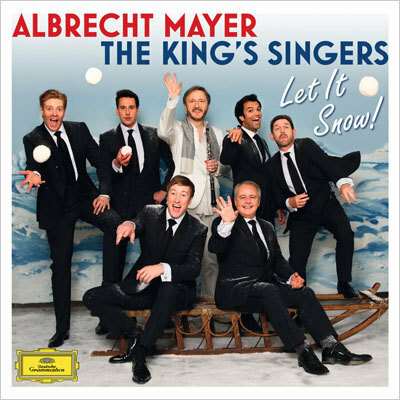 Albrecht Mayer had piano, recorder and singing lessons before he began playing the oboe aged ten. 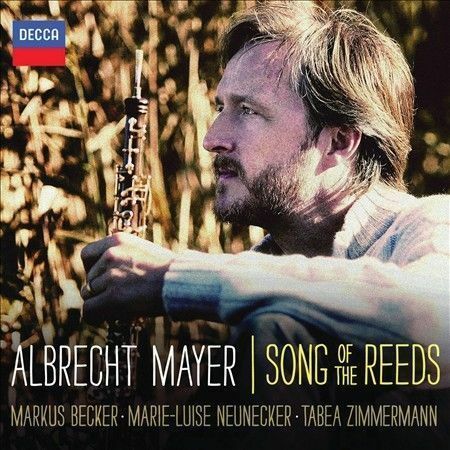 His teachers were Gerhard Scheuer, Georg Meerwein, Maurice Bourgue and Ingo Goritzki. 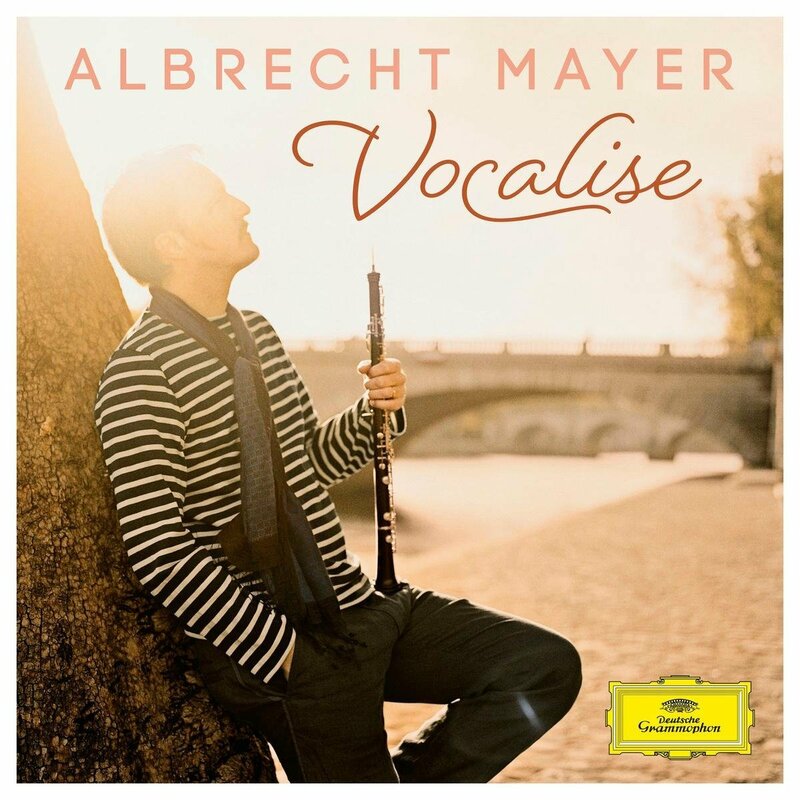 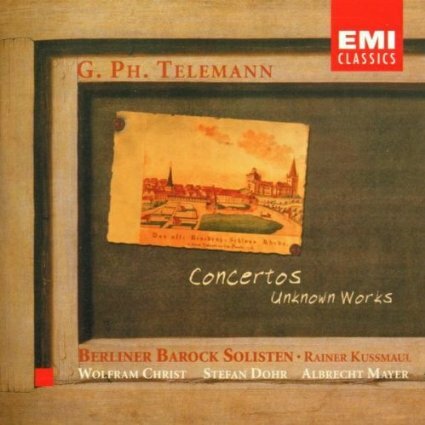 While still in his early youth, he was invited to work with various orchestras, among them the European Community Youth Orchestra. 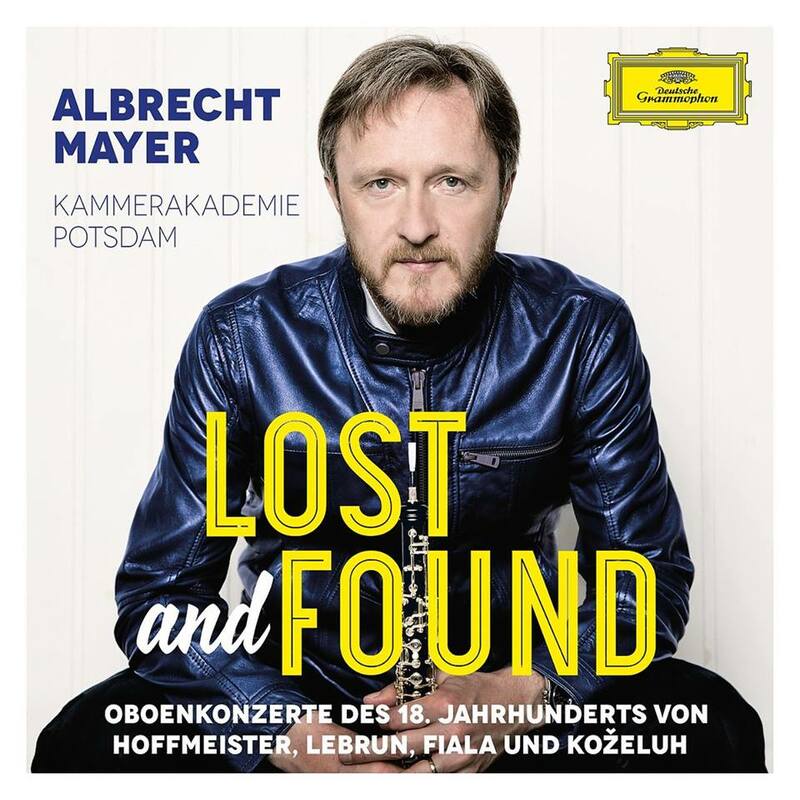 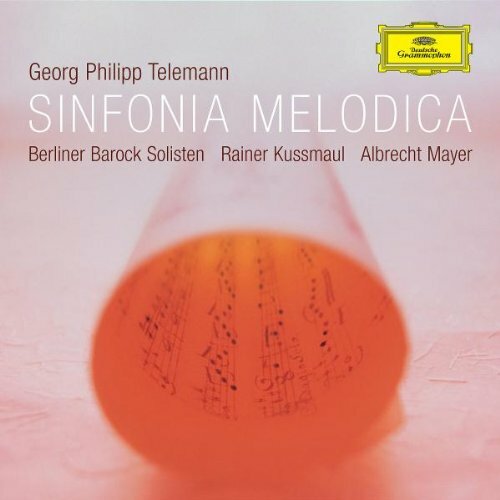 The recipient of several awards and grants, Mayer became principal oboe of the Bamberger Symphoniker in 1990 and two years later came to the Berliner Philharmoniker in the same position. 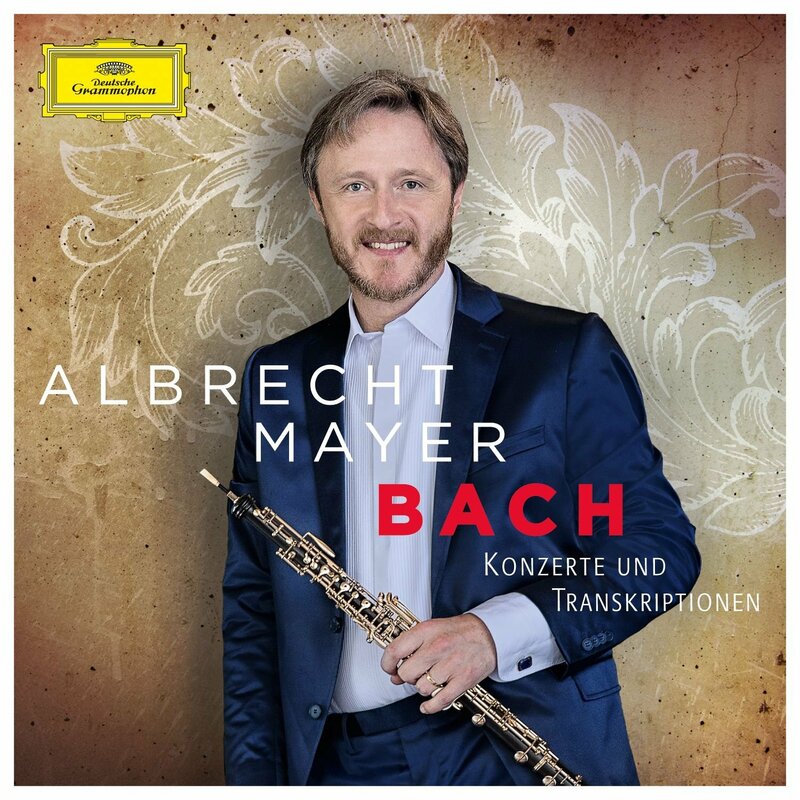 Albrecht Mayer, who appears regularly throughout the world as a concerto soloist and chamber player, also teaches in conjunction with major international festivals. 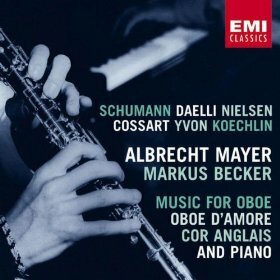 His chamber-music partners include Hélène Grimaud, Leif Ove Andsnes, Lars Vogt and Thomas Quasthoff. 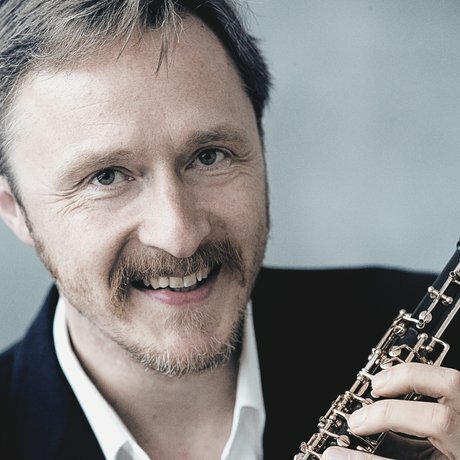 He was awarded the ECHO-Klassik prize as "Instrumentalist of the Year" (2004, 2010) and in the category "Music DVD Recording of the Year" (2008).